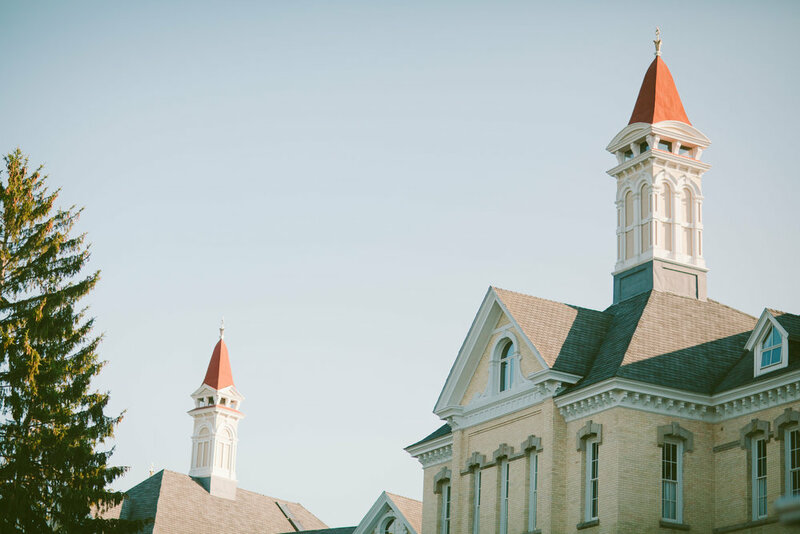 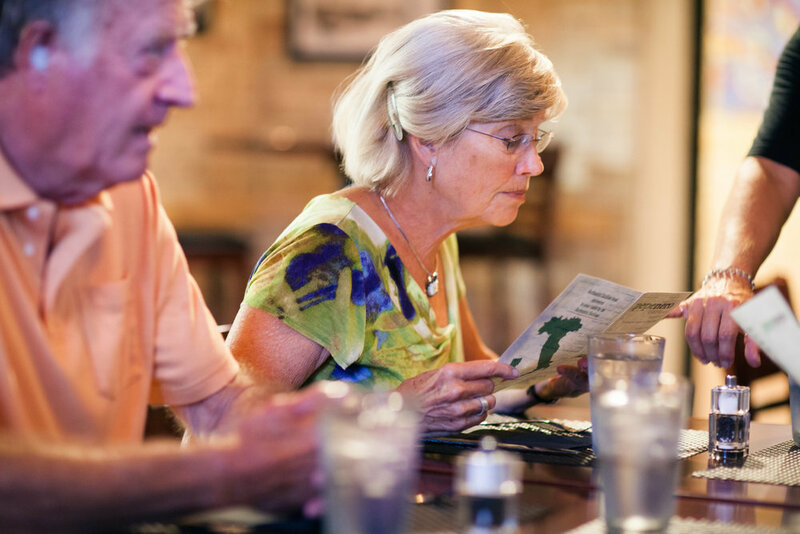 Our Traverse City residence is nestled within The Village at Grand Traverse Commons, a sprawling enclave of century-old Victorian-Italianate buildings that is the heart of the largest historic preservation project in Michigan history. 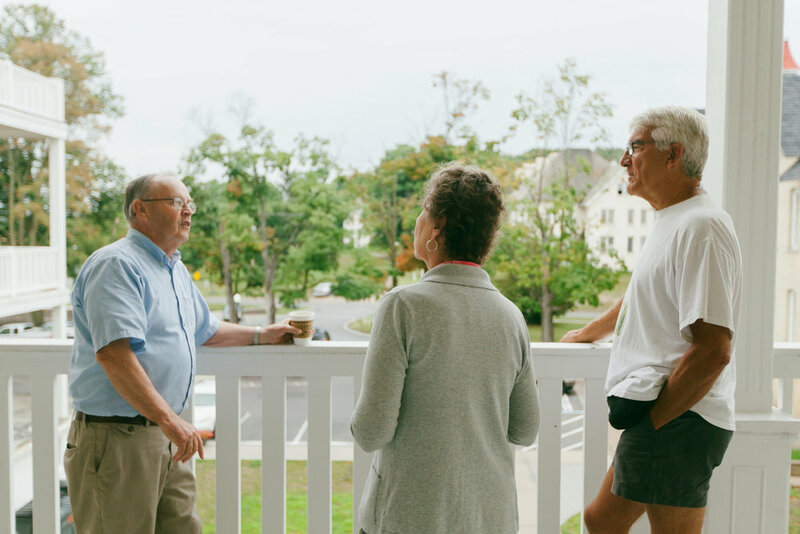 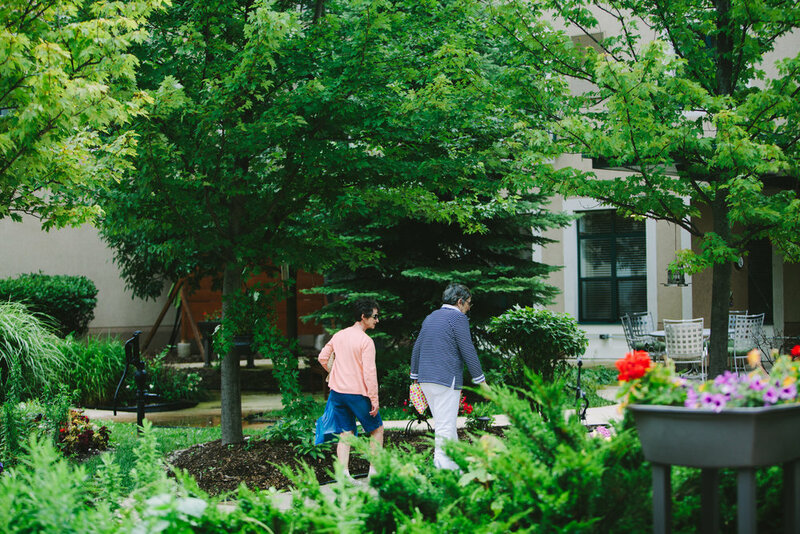 The Village setting provides a truly unprecedented canvas upon which Club Members can explore, connect, learn, and continue living meaningfully in life's next chapter. 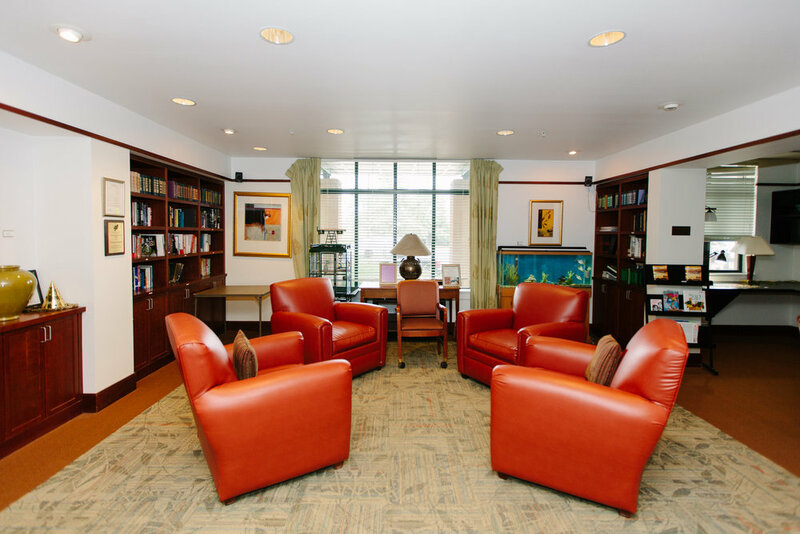 Of the 110,000 square feet Club Members have access to, nearly twenty five percent is shared common space. 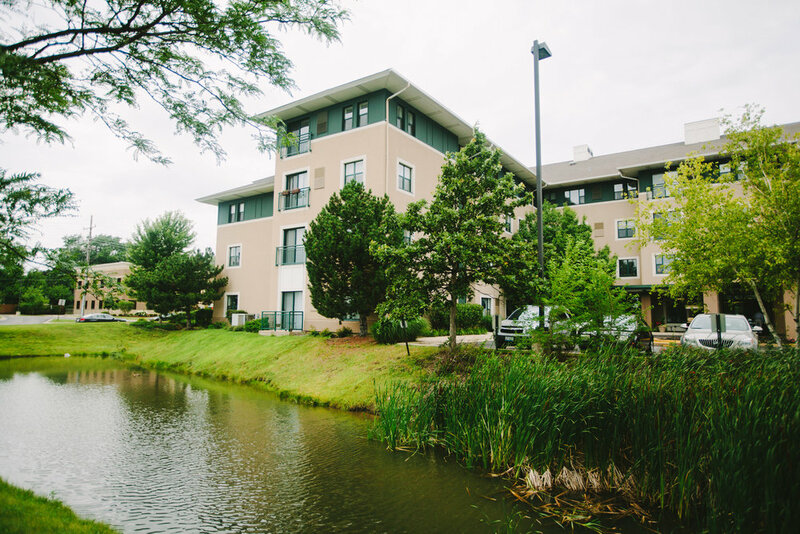 Club amenities include a full spa with manicure and pedicure services, woodworking studio, artist-in-residence program, 50-seat theatre, sprawling central courtyard with outdoor fireplace, a pub, formal dining room, fitness studio, as well as access to 480 acres of preserved parkland just steps outside the Club. 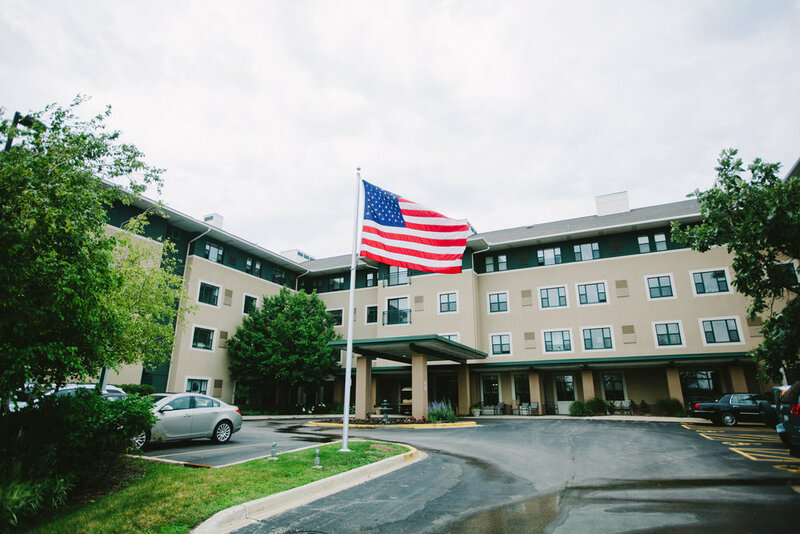 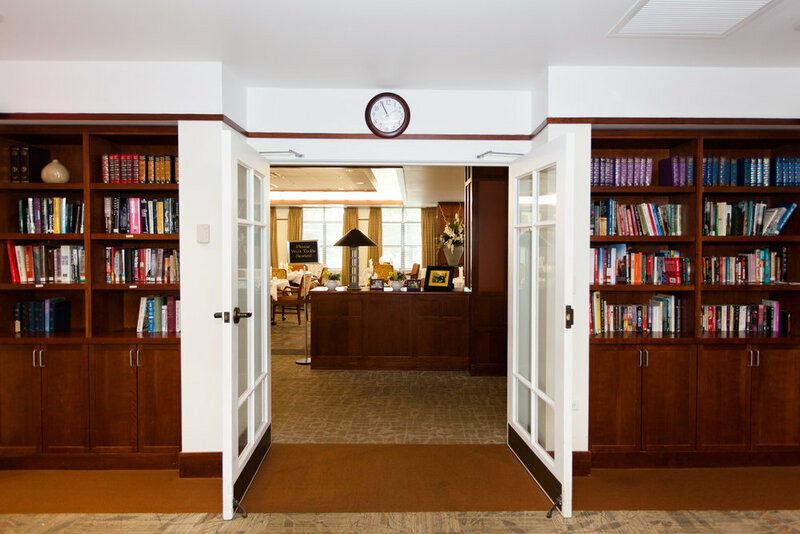 Cordia Senior Residence, located in the Chicago suburb of Westmont, Illinois, provides high quality Independent and Assisted Living services for seniors in a state-of-the-art community.